JDS Property Group are delighted to offer this very spacious corner plot property is Penhill. 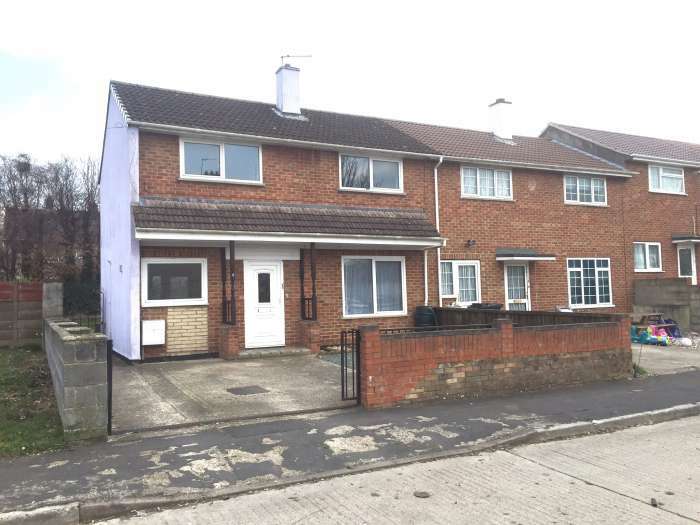 This property comprises in 3 great size double bedrooms, upstairs bathroom with separate toilet facilities, spacious lounge / diner, large fitted kitchen with plenty of storage. Property also boasts of double glazed windows, gas central heating, wood and carpeted floorings, decorated in neutral colours throughout, and a very spacious enclosed garden, with patio area with lawned area. We must express this property is huge, and currently comes unfurnished. Please note this property will be available on 16th November 2018. Early viewing is essential, but this won’t be around for long. Call our lettings team on today on 01793 422227 or simply email us.